NOTE: Distances are approximate as zip code areas can vary greatly in both shape and size. Welcome to the National Association of Professional Process Servers (NAPPS). 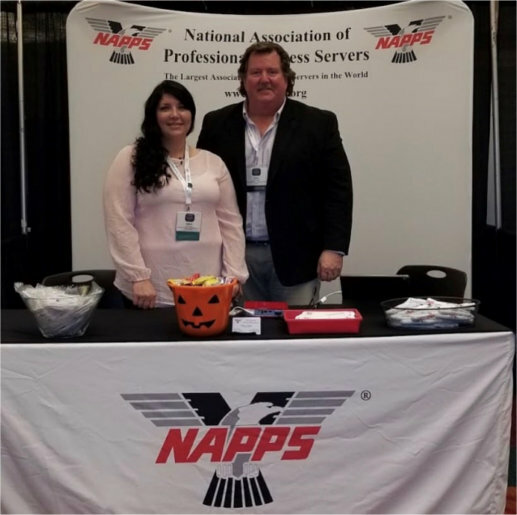 The National Association of Professional Process Servers (NAPPS) is a Worldwide Organization of the largest community of professional process servers and the first resource for credible information regarding the profession. 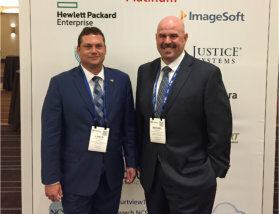 Founded in 1982 in Las Vegas NV, NAPPS today has well over 2,000 members representing all 50 states, the District of Columbia, seven Canadian provinces and nearly two dozen foreign countries. It is headquartered in Portland, Oregon. 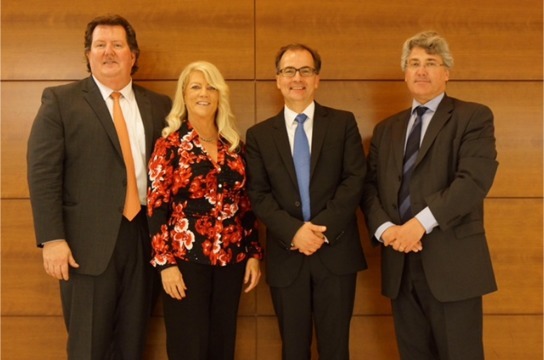 NAPPS members assure a citizen’s right to due process and access to the legal system. To this end, a NAPPS member is committed to being accountable, reliable and valuable to their legal clients, the courts, and the parties and witnesses they serve. Membership is on an individual basis, and each member is expected to adhere to high ethical standards and have a thorough understanding of the NAPPS code of conduct on which NAPPS prides itself. 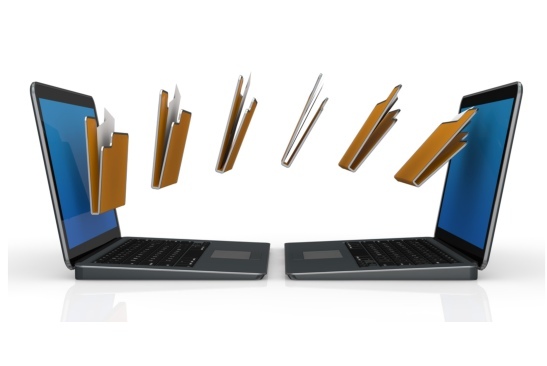 This service, will allow members of NAPPS to send and receive documents free of charge with attorneys, paralegals, or anyone that locates a NAPPS member on our website. 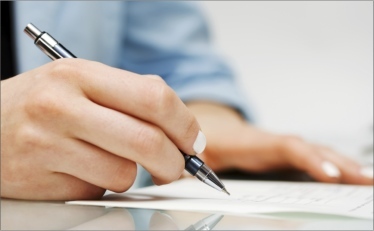 Are you looking for a professional process server? Welcome to the National Association Professional Process Servers, better known as “NAPPS” the largest worldwide community of professional process servers and the first resource for credible information regarding the profession. 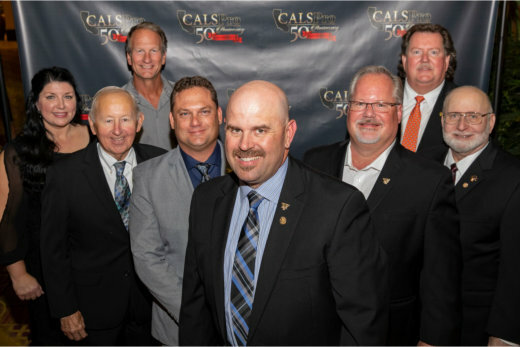 Founded in 1982 by a group of concerned individuals to form a nationwide organization to fight proposed federal legislation adverse to the process serving profession. 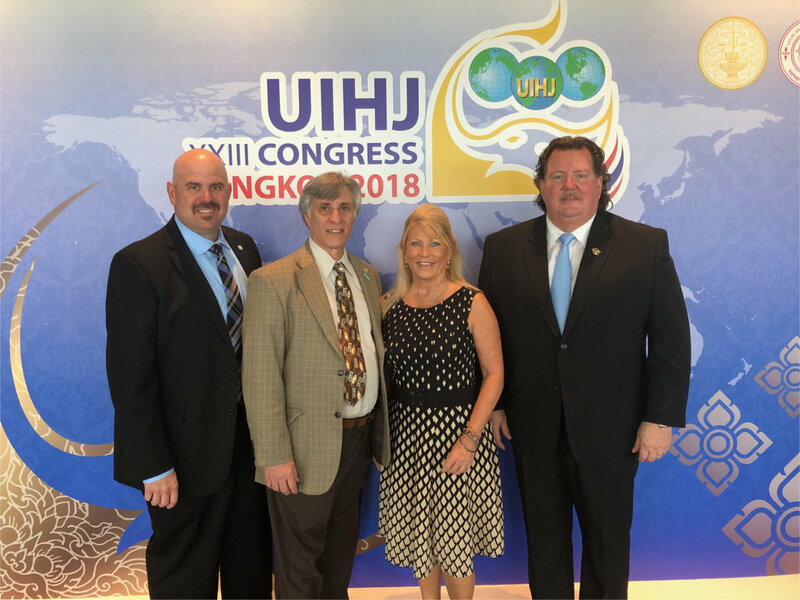 NAPPS attends the International Relations Committee in Bangkok, Thailand to attend the UIHJ Congress. 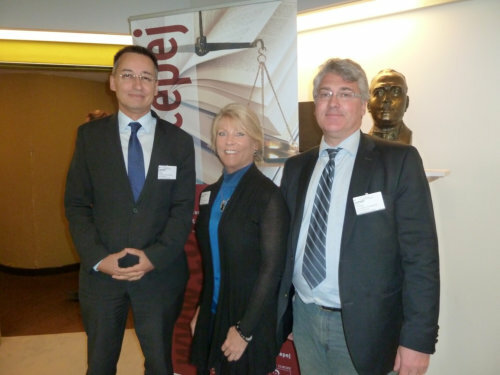 On November 2nd, 2015, NAPPS participated in the celebration of the 50th anniversary of the Hague Convention of 1965 on the service of documents abroad. 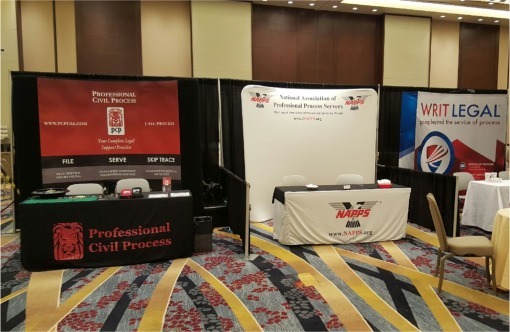 NAPPS attended the National Association of Retail Collection Attorneys “NARCA” conference, held at the Marriott Marquis in Washington, DC. 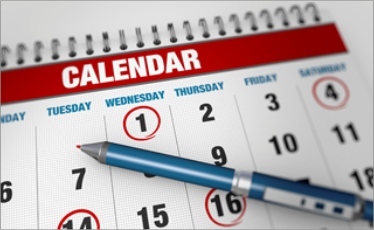 In response to current and ongoing Consumer Financial Protection Bureau (CFPB) policies and procedures being mandated and enforced upon Financial Institutions across the U.S., the National Association of Professional Process Servers (NAPPS) have created the NAPPS FSC Accreditation Program, with the intent to pre-qualify individuals who work directly or indirectly with the Financial Services sector.